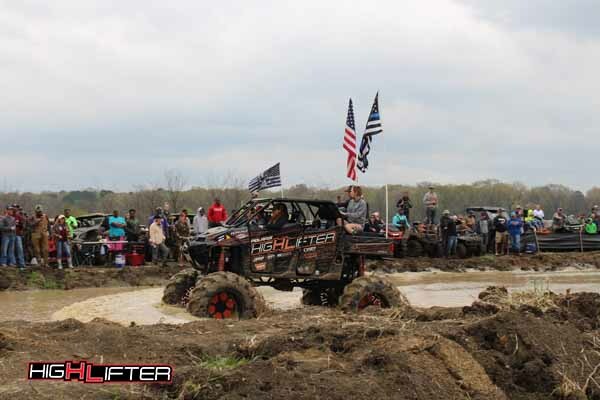 The High Lifter Mud Nationals at Hillarosa ATV Park was the best event yet! Thank you to everyone who came out this year and enjoyed the mud riding, races, concerts, events, and more with us. See if you can find yourself in our picture gallery below! Plan for 2019 High Lifter Mud Nats! Are you ready for High Lifter Mud Nationals 2019? We are bringing you an epic party March 27-31 at Hillarosa ATV Park! Get ready for an action-packed 5 days! We’re less than a month away from High Lifter Mud Nats! Who’s ready to get muddy and have a dang good time? 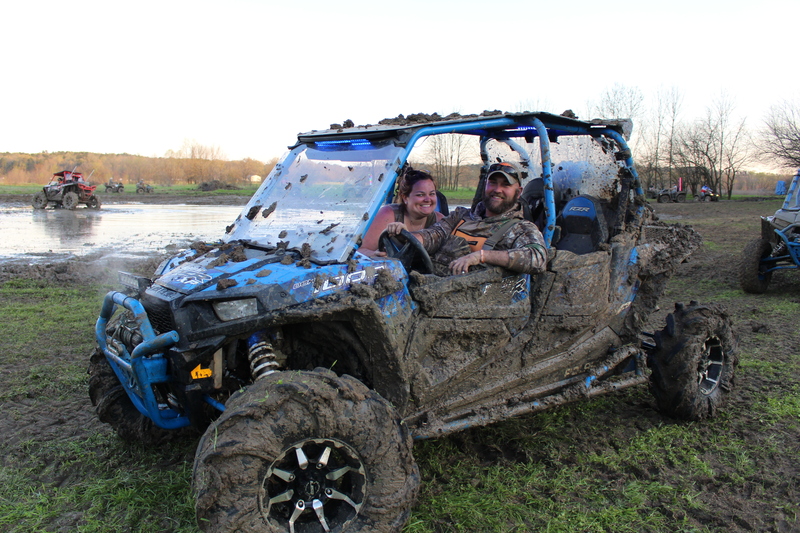 Join us March 27-31 at Hillarosa ATV Park in Blevins, AR. Shoutout to Fuel Offroad for the awesome footage! High Lifter Mud Nationals 2018 – The Muddiest Quadna Yet!